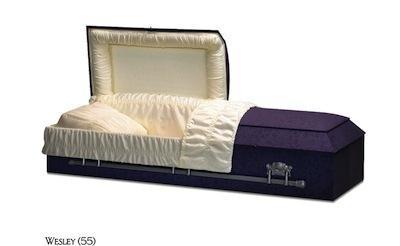 TRADITIONAL FUNERAL SERVICE WITH ONE DAY VISITATION $3700.00 This includes local transfer of death (remains from place of hospital or decedent’s residence, within New York City) basic arrangements embalming, dressing & casketing of the remains, cosmetology, filing necessary documents, one day visitation at our facility and local transfer by funeral coach to crematory or cemetery. 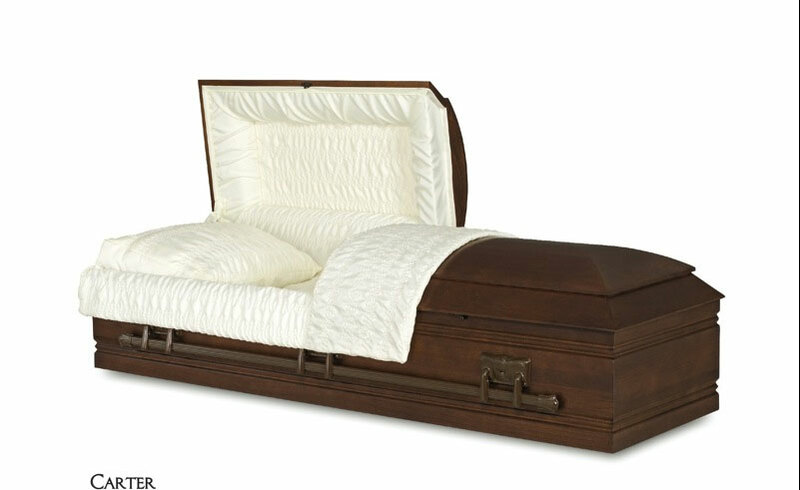 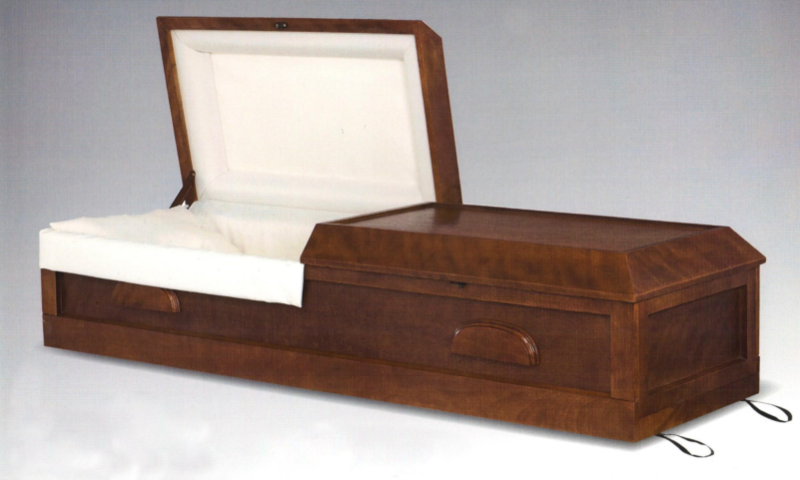 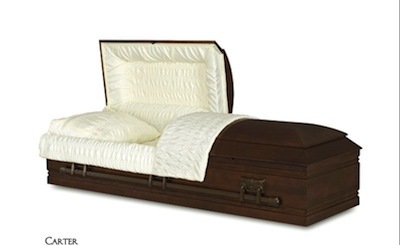 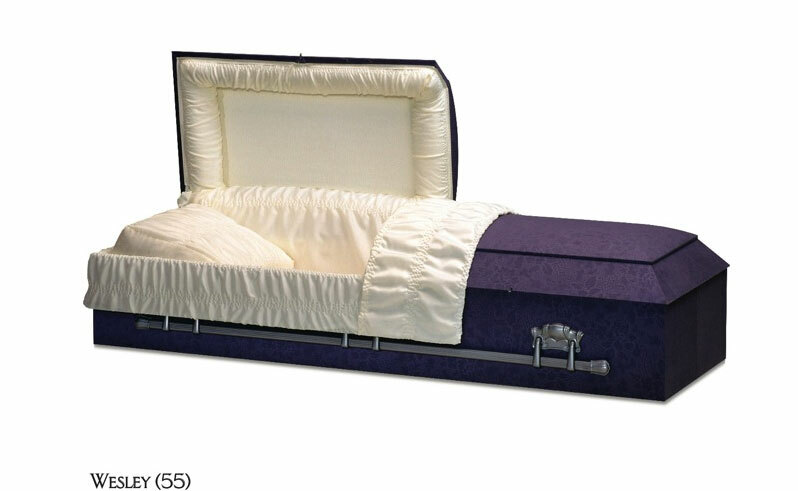 Caskets start as low as $1075.00 for either cremation or burial. 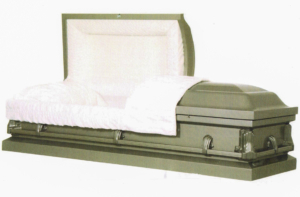 Please call (718-728-3131) for a quote on additional services provided by our funeral home (direct burial services, graveside services, brief viewing before cremation or burial and all other funeral services.) 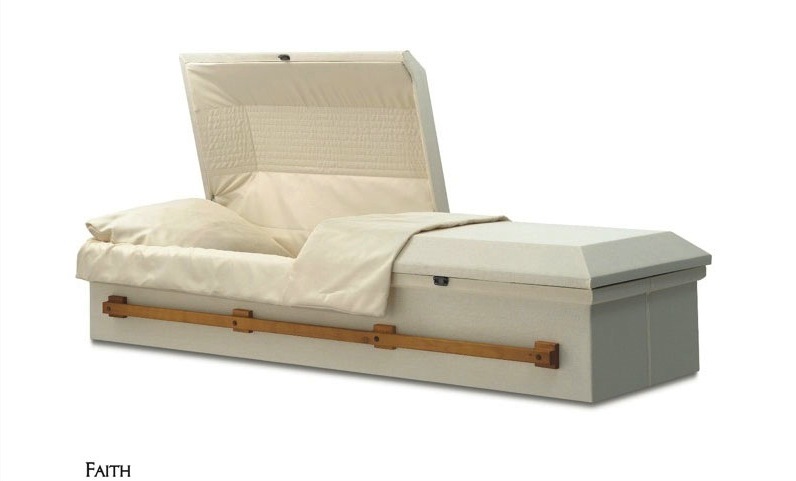 Our staff will be happy to answer all of your questions. We will work with you and provide you with a respectable funeral for your loved one, within your budget. 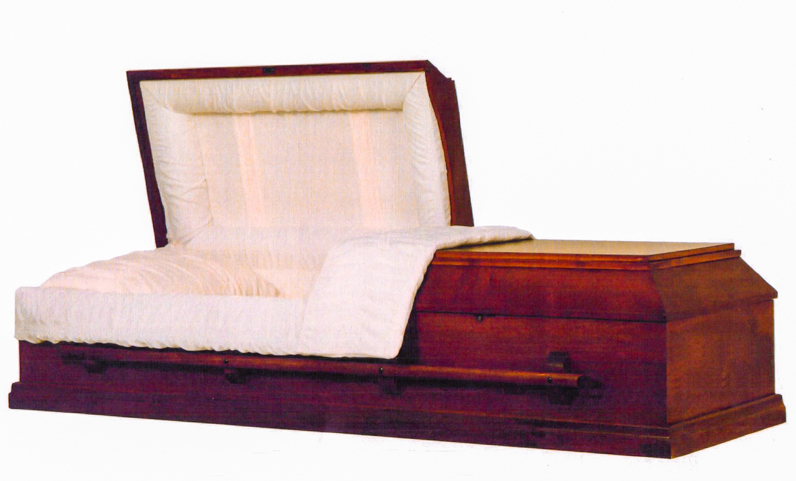 O’Shea-Hoey Funeral Home, Inc. 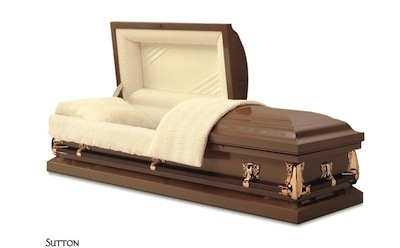 Provider of cremations, burials and traditional funerals, conveniently located in Astoria, Queens, New York City, minutes by car and train from Manhattan and all other counties of New York City. We are located close to all NYC hospitals, nursing homes, and very close to all major airports. 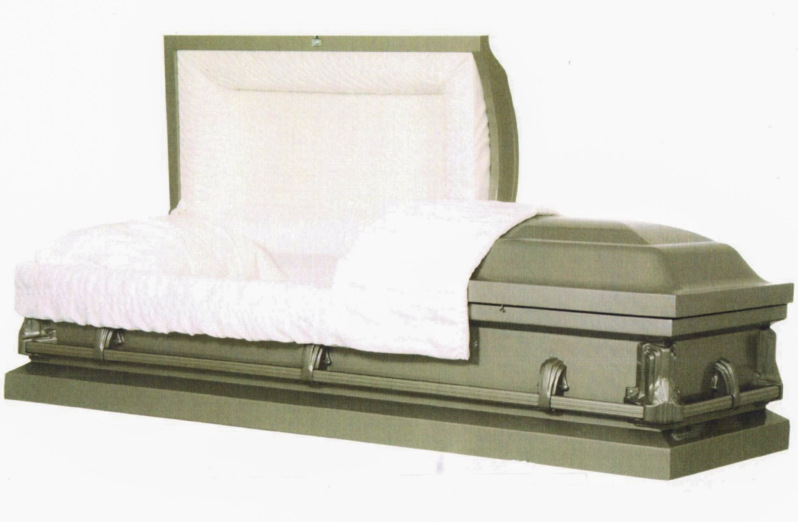 Serving all of the metropolitan New York area, we are family owned and operated. For prompt service please call 718-728-3131.